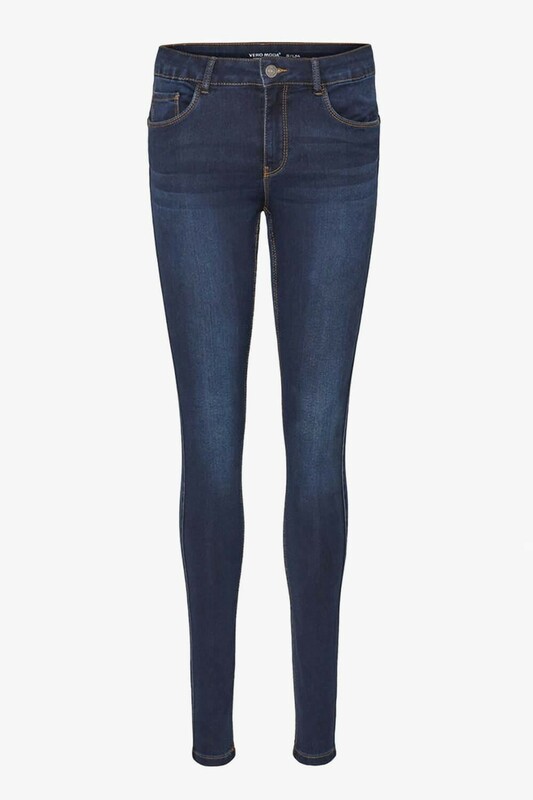 Our bestselling seven shape up jeans are back. 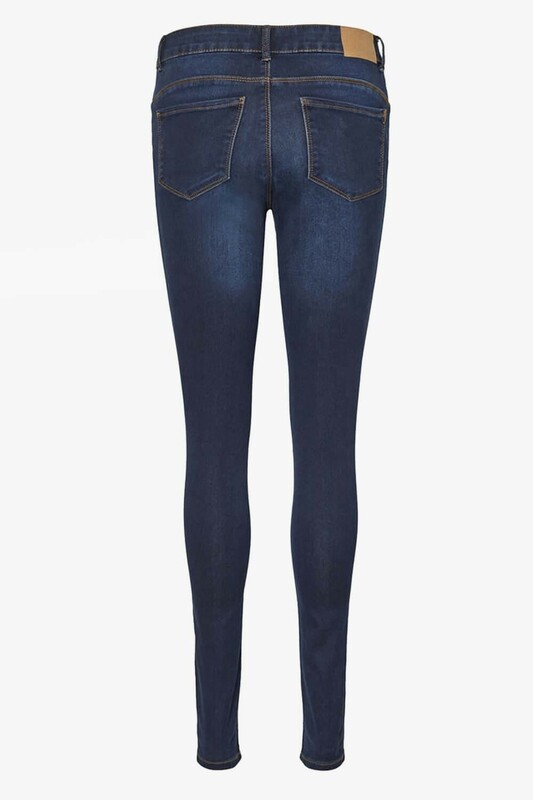 Featuring a dark wash denim, shape up effect and in a skinny fit, these jeans will fast become your dependable denim, wear with a knit jumper or your dress up with a going out top and heels. 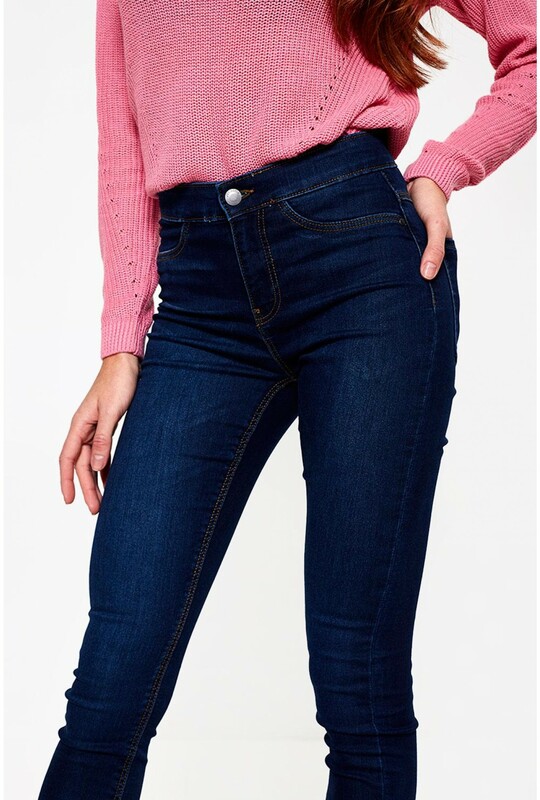 Model is 5'9" and wears a Size S/30"